Business owners look for ways to cut their marketing costs in order to divert more funds towards other activities. Logo of a company is one of the crucial tools that help in reaching to the customers in a big way. But professional logo designers are generally expensive for smaller businesses and so that take resort in crowdsourcing of the design projects. Hundreds of crowdsourcing marketplace have mushroomed on the web. These sites present an alternative source for the business owners when they wish to create logos within their limited financial means. They can opt for a reliable online design marketplace and explore its services to their benefit. Most of the crowdsourcing sites such as Designhill offer different packages for the clients. They can choose the smallest package which is the cheapest one also. The package gives a certain number of design concepts submitted to the clients and minimum features are ensured to facilitate proper design work. So, if your startup business wants a logo with little spending, you can opt for the smallest package. 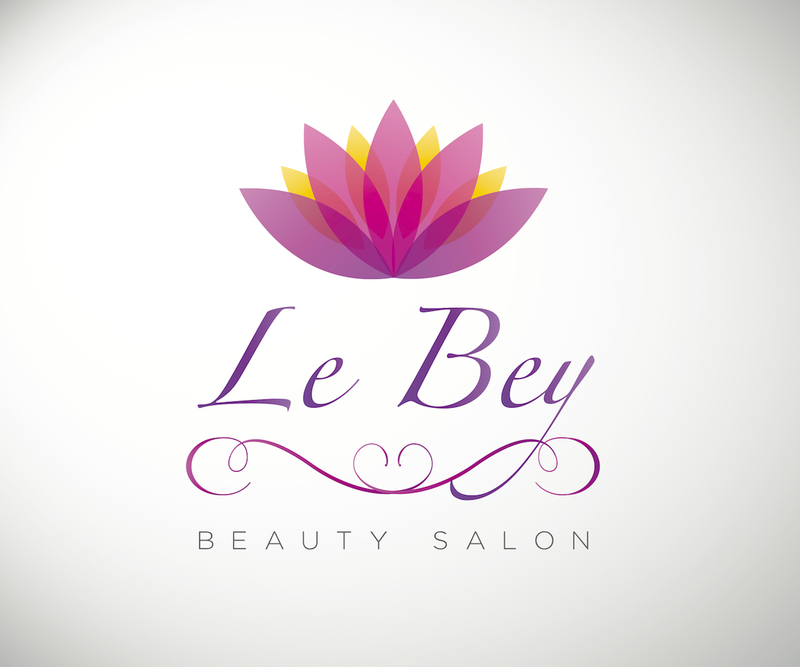 In this way, your logo design will be yours even at price below $200 to $300. If you can afford to spend a bit more money, settle for a higher logo design package. Such packages charge you fees that is little higher but offer you access to dozens of logo design entries. You have many more designs submitted for your review so that you can select a better work out of many. So, within a week or so, you can own a logo design that is good enough to represent your business within your set budget. However, quality of logo design will depend also on your design brief while launching your logo design contest. You should also guide the designers through your brief as they submit their works in response to the contest.